Where do you get your running shoes? Well, I have my go-to resources but I just tried Zappos for a new pair of running shoes – umm…welcome to 2019 Monica! Yes I’m familiar with Zappos but I’ve only used them for heels or casual wear shoes. But today I’m going on a test run with a pair of Asics from the site. I’m going on a test run with these Asics GT 2000 7 running shoes. They’re in the support and stability category of running shoes. Sometimes stability shoes can be bulky or heavy, but these are designed to be lightweight and sturdy at the same time. This latest design combines lightweight and durable to help keep ya going for the long haul (or long distance). The shoes I’m wearing are the mist/white color. In person they look like a cool blue/grey. I think they’d work as a casual or athleisure shoe too. The Asics GT 2000 7 also comes in black or navy blue (peacoat/silver) with pink accents. I thought the blue one was called ‘peacock’ not peacoat at first because they look like the color of a bird! Ha! – Goals / Mileage: what will you be using them for? Your first 5k? A half marathon? Ultra? – Size: proper sizing is very important with running shoes. Some brands vary in length & width. If a shoe is too big or small it could lead to blisters, losing toenails, corns, overall discomfort that changes your running gait… and more. 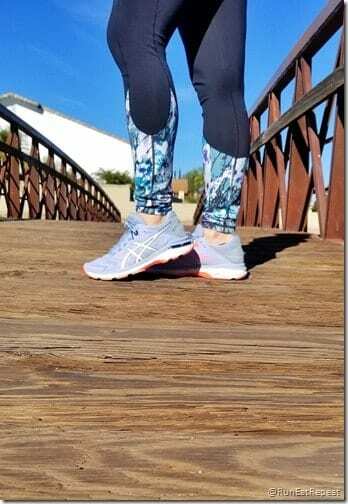 – Type of shoe for your running: Are you training on trails? Do you want a lightweight trainer for speed work? 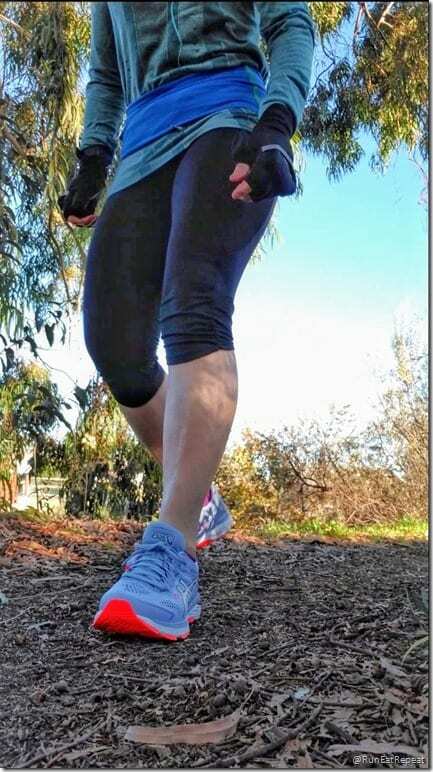 Is heel to toe drop important for you? – Return policy: If you don’t choose the right shoe – can you return them? Does my dog like my running shoes?? I like that Zappos has a 365 day return policy and fast, free shipping. When I order shoes I want them to arrive fast and make me *faster! You can check out these Asics GT 2000 7 on the Zappos site here. Question: Where do you get your running shoes? The post Zappos for Running Shoes appeared first on Run Eat Repeat. Next articleIs Brian Flores the right man for the Miami Dolphins’ head coaching job?